Discount Code? Enter above, then "APPLY"
What should employees really cost? What should employees contribute to your gross profit? Can overtime actually be cost-effective? 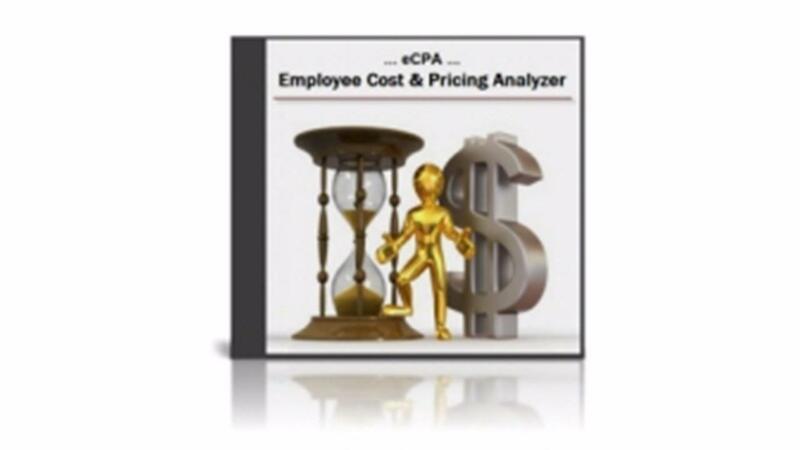 Use the eCPA™ to its full potential + discover many ways to understand and control the labor costs in your business. What hidden labor burden costs look like and how to get them under control. I affirm that my name and personal information provided on this form are true and correct. I have read, understand, and accept Info Plus Accounting Inc.'s business terms as published on their website. By pressing the Submit Order button below, I agree to pay, and authorize Info Plus Accounting, Inc. to charge me for the order total shown on this form.